29 February 2012, a leap year, every four years we have a day extra. 29 February 2012 will also be recorded as the date on which the new Holland Kite Team website will go online. 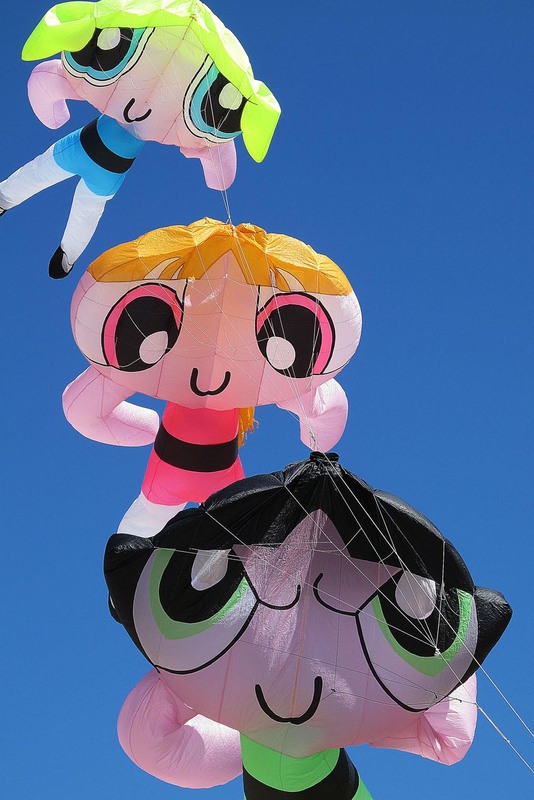 A new website also with new content, but which retains the same goal… flying kites. We hope that the new interpretation of the Holland Kite Team will contribute greatly to Dutch kite flying, and that we can continue the rich history of the team in the coming years. At the next leap year we will take stock.